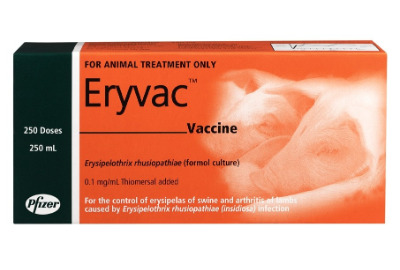 Eryvac is registered for the control of Erysipelas polyarthritis in lambs and sheep. Erysipelas infection may result in damage to the joints of sheep leading to arthritis. Chronic arthritis caused by erysipelas leads to production losses due to poor body and wool growth. 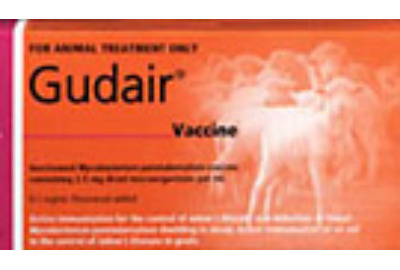 Gudair® is Australia's only vaccine for the control of Ovine Johne’s Disease (OJD). 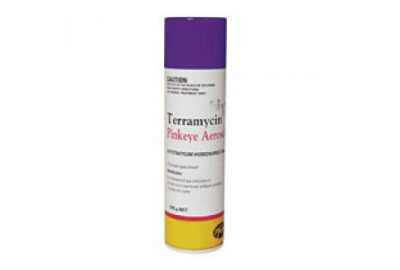 It contains inactivated (killed) Mycobacterium paratuberculosis strain 316F and combined with a new generation adjuvant offers protection against the development of clinical OJD and a reduction in faecal shedding of the organism in sheep. 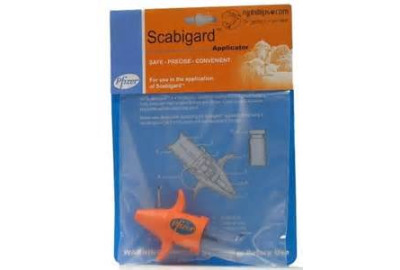 Prevents mortality, lameness, blow fly strike, mastitis and skin lesions associated with scabby mouth. 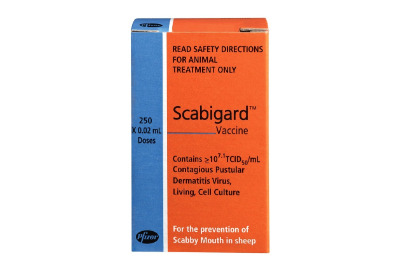 The only vaccine in Australia available for the control of scabby mouth. Low volume dose per scratch. Hold the applicator at a 45deg angle to the skin and with both prongs touching the skin make a single 4 to 5cm long scratch on the bare skin surface. The scratch must be deep enough to cause skin damage but not draw blood. Unlike all classes before it, derquantel won’t be exposed as a single-active drench meaning resistance will be significantly delayed. 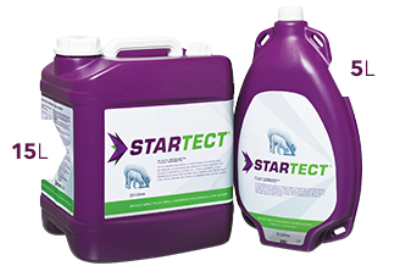 Two modes of action make it work differently to anything else to kill all the major production-limiting worms, including those that are resistant to other drenches. 28 day ESI (Export Slaughter Interval) keeps trading flexibility and speed to market in your operation. This included areas facing significant drench resistance, so you can be confident that it works even where other drenches are failing. 1. 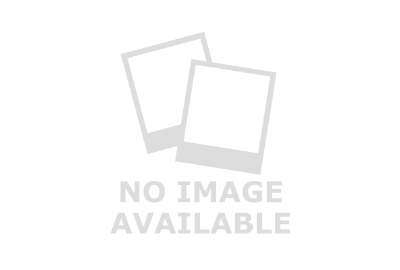 How does the Dual Vaccinator work? 2. What does co-administration of Glanvac and Eryvac using the Dual Vaccinator mean? Co-administration of Glanvac and Eryvac means the two vaccines can now be delivered through the same needle at a single injection site. This means one less job at a busy time like lamb marking or pre-lambing. 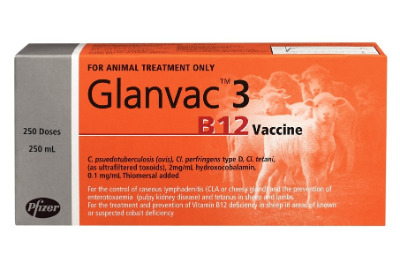 The Glanvac-Eryvac Dual Vaccinator is only registered for use with Glanvac and Eryvac. 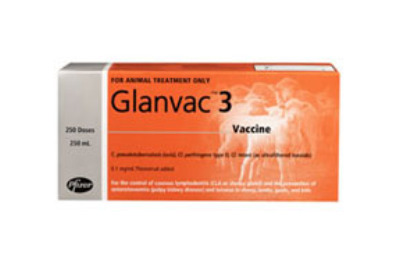 The APVMA has approved only Glanvac and Eryvac for use with the Dual Vaccinator based on Zoetis studies that demonstrated efficacy (measured using serological outcomes such as antibody titres) that was comparable to that of each vaccine administered separately, with an acceptable safety profile. 3. Can I use the Dual Vaccinator to administer other products? 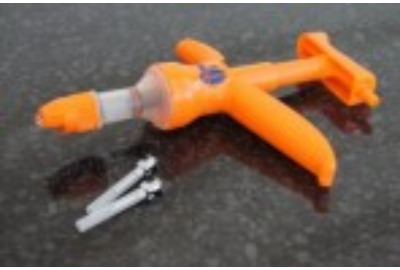 Comfortable V-Grip design, Good for large hands and big vaccinating jobs. 1ml, 2ml & 5ml have the same attributes as the Vaximate. Suitable for cattle and sheep.